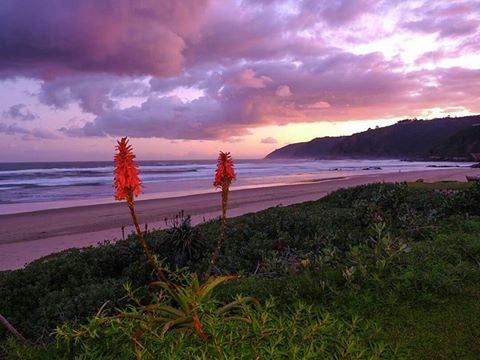 Beach Walks in the Garden Route include some of the most breath taking beaches in the world. 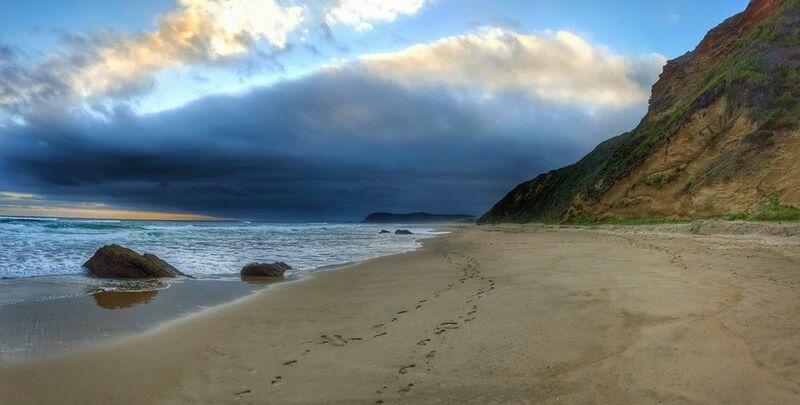 Expansive white sandy beaches, from Witsand to Storms River. Discover & explore the Garden Routes best beach walks.